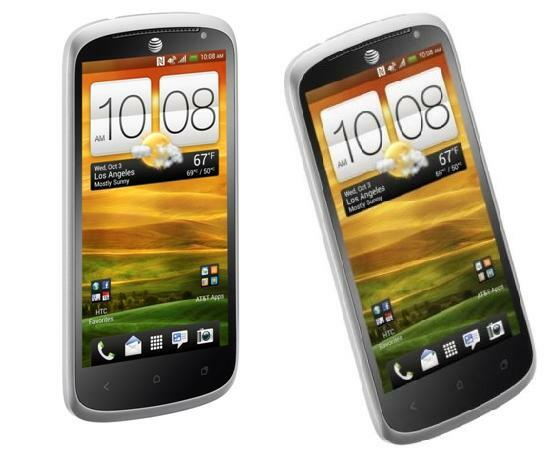 There are two pdf manual for the HTC One VX smartphone, namely user manual and quick start guide. But, the both has same information. Some important tutorial or instructions for example about the Resetting and restarting HTC One VX, Performing a factory reset from settings, then printing guide, Backing up settings to Google, managing memory, and other phone settings. Then about tutorial how to Inserting the SIM card, Inserting the storage card, Setting up HTC One VX, using home screen, using contacts and Importing contacts with AT&T Ready2Go, and Updating the HTC One VX software.